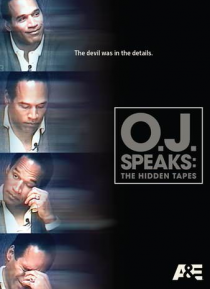 This documentary, full of exclusives, reveals new insights into both the events surrounding the verdict of the criminal trial, and the various disturbing facets of O.J. 's personality, through never before heard statements by O.J. himself, as well as through interviews with those who knew O.J. best.